On October 1st in 1890, Yosemite was established as the nation’s third national park. John Muir, America’s most famous and influential naturalist and conservationist, and Robert Underwood Johnson, editor of The Century Magazine, had growing concerns about the devastating effects of sheep grazing in the high country of the Sierra Nevada. 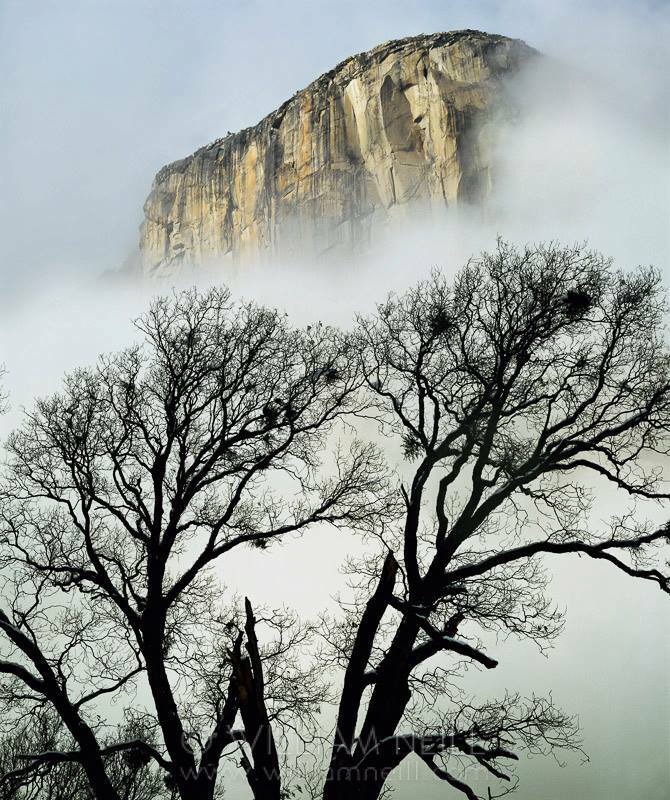 They launched a successful campaign to persuade Congress to preserve this area as a national park in 1890, and the U.S. Congress set aside more than 1,500 square miles of reserved forest lands, soon to be known as Yosemite National Park. 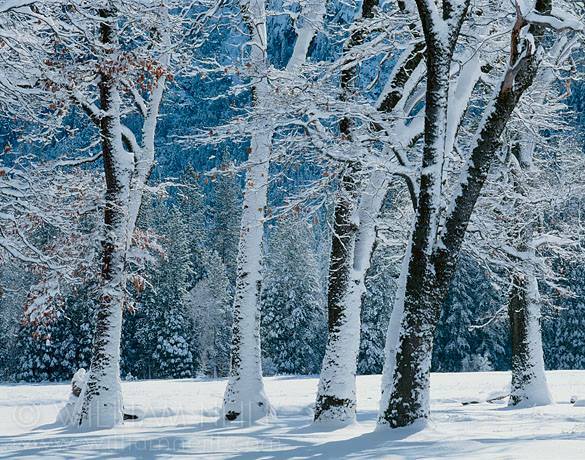 On October 1st in 2013, the U.S. Congress reached a stalemate over the budget and the federal government was shut down – including all national parks. Ironically, we wish Yosemite a happy birthday on a day it is closed to visitors. 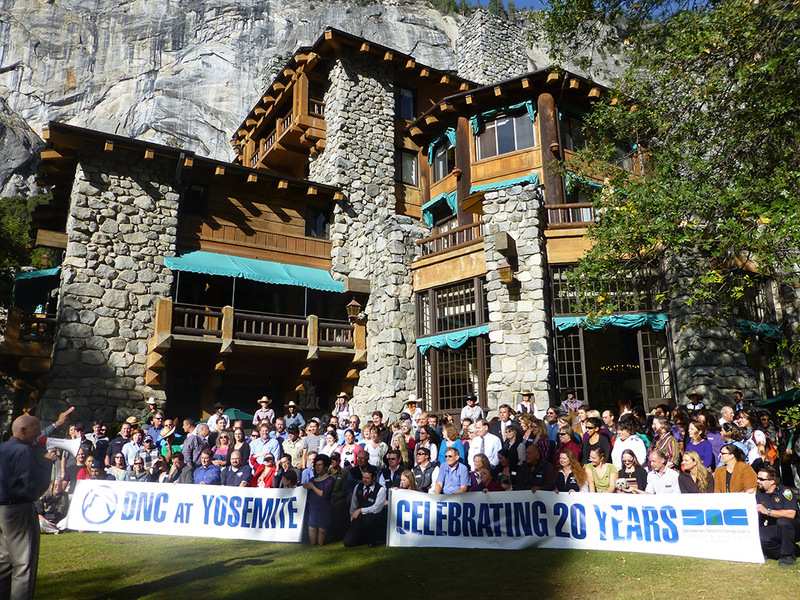 In addition to the anniversary of our favorite national park, we are celebrating another milestone here in Yosemite: twenty years of hospitality providing lodging and services by DNC Parks & Resorts. On October 1, 1993, DNC Parks & Resorts began operating the concessions in Yosemite under contract with the National Park Service. We take great pride in being stewards of this treasured landscape, and hope to celebrate another twenty years providing stewardship and hospitality in Yosemite National Park.